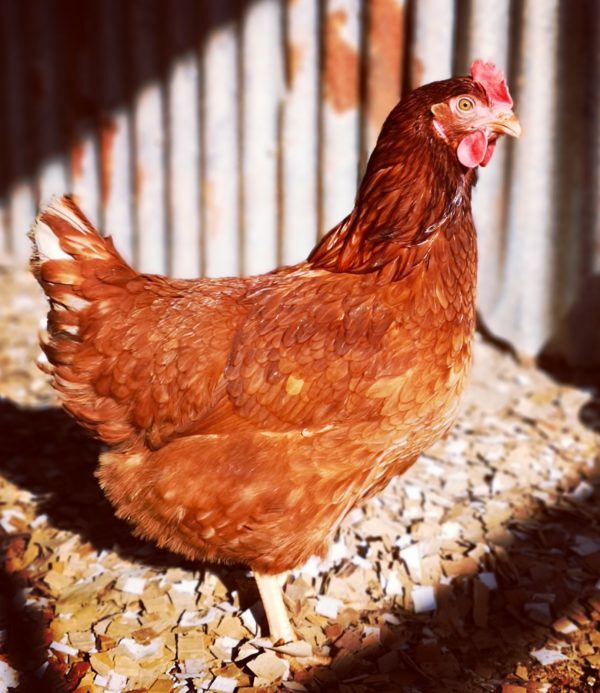 Wynne’s most reliable and favourite hen! 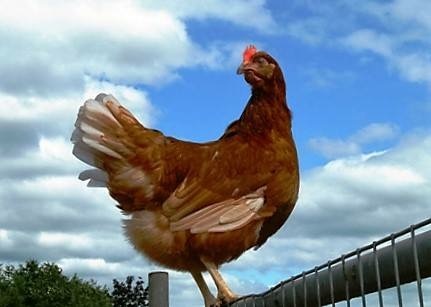 Each hen producing on average between 320 – 335 brown eggs per year. 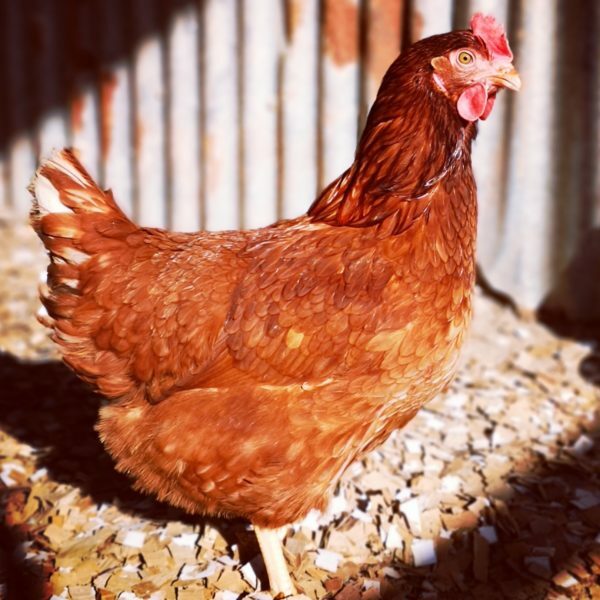 Red/Brown/Orange in colour, they have a lovely docile nature; make excellent, low maintenance productive pets and are great for first time Poultry Keepers or those with small Children. They love interaction and attention from people and are great fun and entertaining to watch. If working in the garden you will always have a shadow – just incase worms appear! 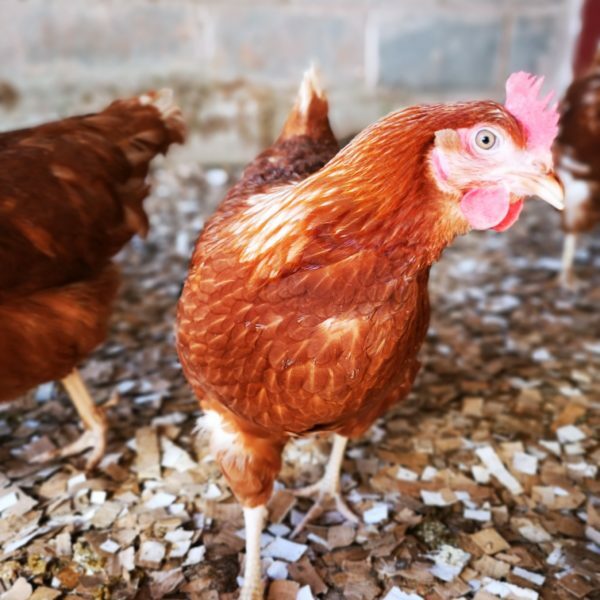 All our Hybrid birds are fully vaccinated against common poultry ailments, as well as from mareks, coccidiosis, infectious bronchitis and salmonella to mention just a few.These birds come to us at 16wks of age,and are beak tipped at day olds, for welfare reasons.